Amrit Publishers, previously known as the Dutch publishing house Uitgeverij Amrit, is a publisher with a social mission to provide a platform for the voices of communities of color. Voices that tell hidden stories of the past and envision tales for the future. 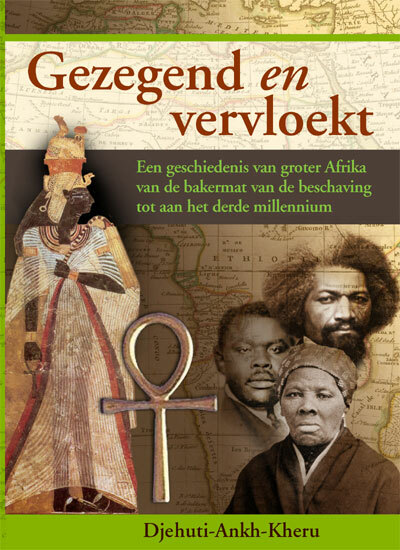 Some stories introduce the reader to important historical figures, like Janey Tetary (Tetary (de koppige) – Het verzet van Hindoestanen tegen het Indentured Labour System in Suriname, 1873-1916 by Rajindre Bhagwanbali) or Tula (Onsterfelijk by Guillermo E. Rosario). 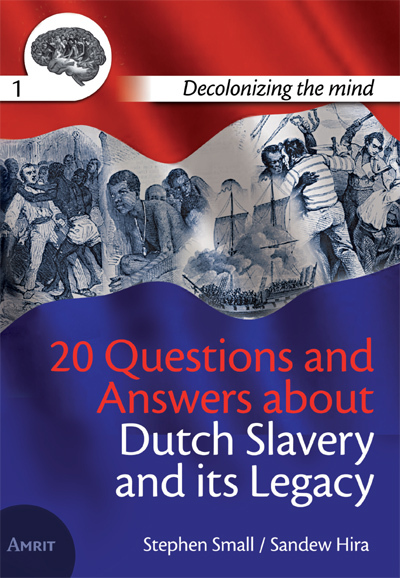 Other books offer a critical view on western knowledge production, such as Gezegend en vervloekt by Djehuti Ank-Kheru or 20 Questions and Answers about Dutch Slavery and its Legacy by Stephen Small and Sandew Hira. All publications contribute to the mission of Amrit Publishers to offer a wide range of stories and experiences that represent the multicultural society. 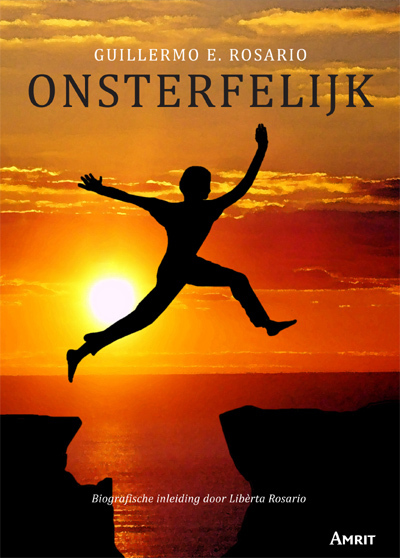 Up until 2015 the majority of the books were published in Dutch. Now Amrit Publishers has expanded its catalogue and transformed into an international publishing house that includes stories from all over the globe.